Three weeks ago, over the course of just two days, the government voted to discontinue state subsidy on deposits with home savings (LTP), a decision which raised a number of questions and generated many debates. Later, PMO chief Gergely Gulyás announced that the money saved on LTPs would be invested in the CSOK scheme. Meanwhile, the act of acquiring proper housing has become more and more difficult for those less fortunate. 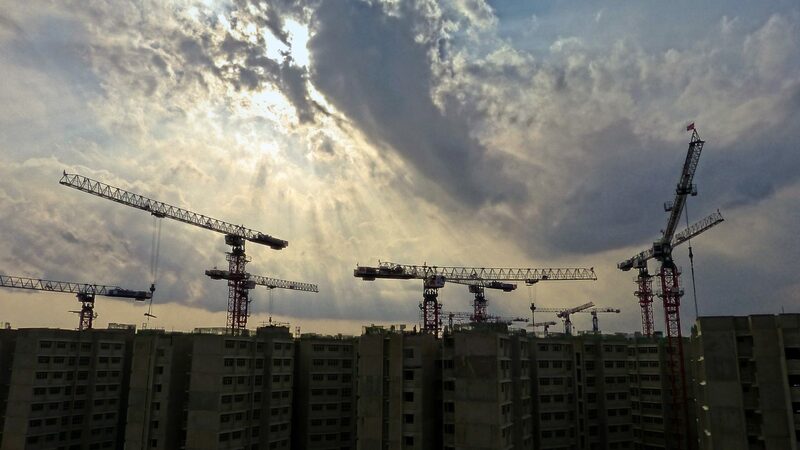 Admittedly, the government had two goals with the LTPs (just like with the CSOK scheme): revive the construction industry following the economic crisis and help those less fortunate acquire affordable housing. While many experts agree that the 30% subsidy (a maximum of 72,000 forints [EUR 223,5] per year) placed on the deposits was unreasonably and unsustainably high, the scheme was very popular among the poor and wealthy alike, helping many buy and renovate apartments. The sudden and drastic nature of the legislation has also generated criticism. Critics noted that this is yet another example of Orbán’s govt ad-hoc legislation that prefers “to use an ax to a scalpel” when it comes to a “surgical intervention.” According to these voices, the scheme should have been phased out smoothly and gradually following discussions and debates. They add that similar processes might also undermine the Hungarian economy’s reliability and predictability. 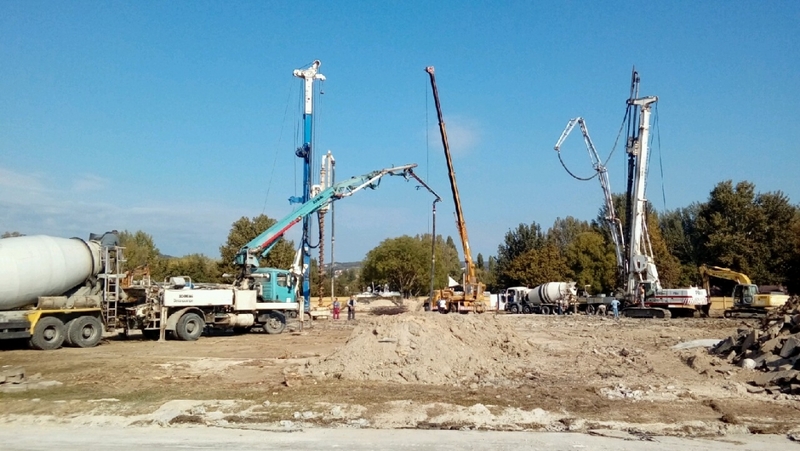 The MP of Fidesz who heads the parliament’s economic committee, Erik Bánki, said that the scheme had not effectively served its purpose of supporting home construction and revealed that banks had pocketed “extra profit” from the home savings. In defense of the sudden nature of the legislation, PMO Chief Gergely Gulyás argued that too many people would have stormed the offices to secure the subsidy and last-minute deals. A number of companies offered LTPs, but Fundamenta appears to have taken the biggest hit as their main profile was LTP and credit related. The rushed change in legislation didn’t affect everyone: as many as 140,000 people signed a contract within the last few days. When the decision was announced, many assumed that Cabinet chief Antal Rogán’s controversial National Homebuilding Society (NOK)—dubbed as ‘housing lottery’ scheme—would be supported and moved to the forefront instead. Days after the decision, however, Gulyás announced that the freed funds would be regrouped to raise and extend the Home Purchase Subsidy Scheme for Families with children, known by its Hungarian acronym CSOK. According to Gulyás, the government will increase the CSOK available for families raising two children to 10 million forints (Eur 31,100). Until now, CSOK was exclusively intended for those raising three or more children. In addition, the credit limit for families with three children will be raised to 15 million forints (Eur 46,650). This along with the increased financial support of those raising children seems to correspond with the government’s intentions and statements regarding the improvement of Hungary’s demographic figures and that instead of letting in immigrants, the govt aims to encourage domestic births. On the other hand, sceptics note that the extension for those raising two children is only a loan which is reimbursable, adding that the government favors the purchase of newly-built properties. The ongoing increase in housing prices is more substantial than what the preferential loans have to offer. In 2017, a CEO of a company engaged in sales of up-market apartments in Budapest told economic site Portfolio that in the capital, the prices of newly-built properties are unlikely to be below 500.000 forints (Eur 1,555). The same trend can be observed, with slightly lower prices, in the country’s other big cities. This means that even a family with three children (who would receive a 10 million forints [Eur 31,100] subsidy + 10 million in preferential loans) needs to possess a considerable amount of their own capital, assets or other loans. In addition, many blame CSOK for causing the prices in the construction industry to sky-rocket. Critics also note that CSOK almost exclusively favors the wealthy and fails to offer solutions for the less fortunate. Over the last two years, even though wages were also increasing, apartment prices rose substantially leaving many people incapable of purchasing real estate. Although Budapest’s housing prices are considerably cheaper compared to data from the region, its recent price hikes were among the highest. According to Ingatlannet, in the last 5 years, the average prices per square meter in Hungary grew from 228,000 (Eur 709) forints to 351,000 forints (Eur 1,092). Last year, Budapest saw an average growth of 19% in m2 prices. 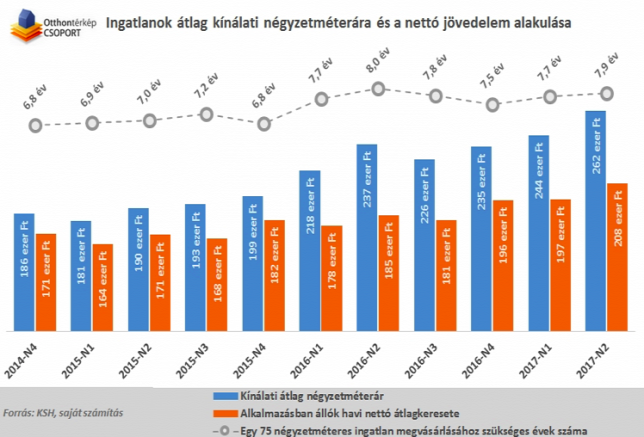 Meanwhile, an increase of 11-19% can be observed in other Hungarian cities (such as Veszprém, Győr). 24.hu explained that rental fees have also climbed to well above 100,000 forints (Eur 311) in every single district of Budapest. In total, the average rental fee amounts to 149,000 forints (Eur 463) in the capital. The same trend can be observed in other big cities like Győr, Szeged, Miskolc and Debrecen. Orange: average net salary per month; blue: average square meter price. Source: Otthontérkép. According to this, it would take someone currently earning an average salary 7,9 years to purchase a 75m2 apartment—but only if that person saved every forint and didn’t rent a flat or spend money on food or travel. Even though average net salaries are growing year by year, Index showed that more than two-thirds (70%) of workers earn less than this amount. According to HVG and an analyst from OTP Bank, real estate prices grew by 105% between 2013 and 2018, but average net salaries only increased by 38%.